1. Greetings. We are exporters to UAE. 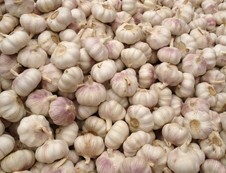 We have requirement for White Garlic and Ginger. Let us know if you can supply. We can mail you the specifications required for the product. 3. 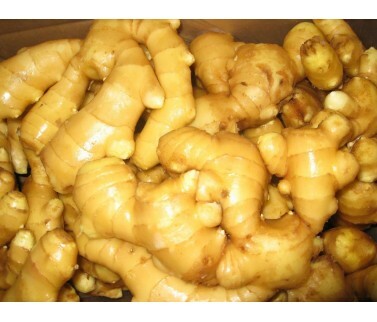 We are interest to your product specially ginger & garlic. Please mail to me more information & lowest price for this product.